 With the “IFA Fistball World Tour“, the International Fistball Association (IFA) launched a new tournament series this year which will replace 2018 the current World Cup. This initiative will allow up to eight club teams from across the world to secure wild cards for the tournament’s final round – the World Tour Finals – where they will compete for the title against the continental champions. Furthermore, the introduction of the World Tour means an upgrade for the big club tournaments. The World Tour is a global series of fistball tournaments in various categories, through which club teams can secure wild cards for the World Tour Finals – the former World Cup. At the World Tour Finals, these wild card starters will be playing against the winners of the continental championships. 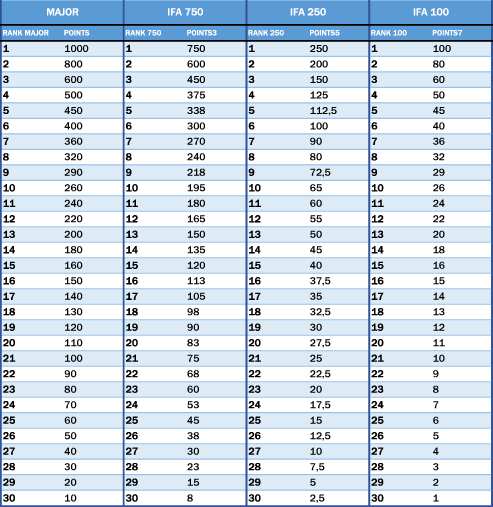 IFA will publish a monthly World Tour ranking.